Guests who come to us with a motorhome and guest who come without a care, will be enthusiastic about this new service! When you come to stay at Camping Sites & Paysages Le Ventoulou in the Dordogne Valley, we inform you with pleasure about the rent a car service at Brico Leclerc in Gramat, at only 7 km from the campsite. When it fits in our planning, we would like to come with you to help you to rent a car or to be your taxi. A rental car gives you the possibility to enjoy the lovely landscape and you can visit the touristic highlights of the region independently. And… having a car will be very practical when you want to do the groceries too. No problems to park your huge motorhome and you don’t need to ask other campers for help. To have more information, you can always contact us. You can drive a Fiat Panda or Fiat 500 for only € 4,- a day. You want that the car is waiting for you at your arrival on the campsite? 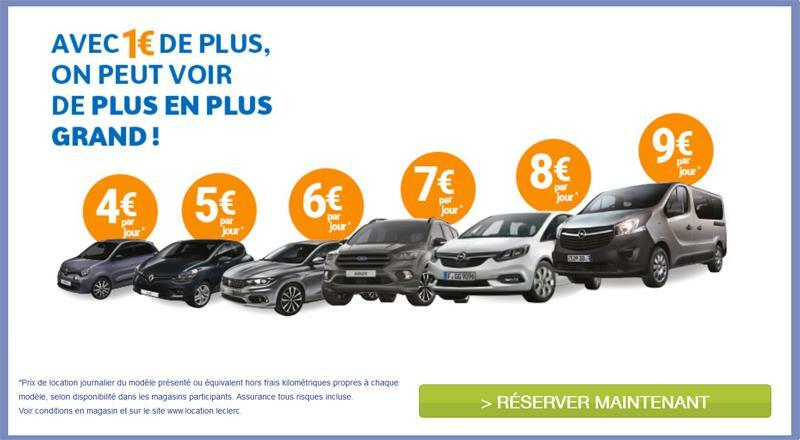 Make your reservation for the rental car at the same moment as you booking for the campsite!